Collins Booksellers - Anger Tablet by B.O. Ipadeola, 9788829533879. Buy this book online. 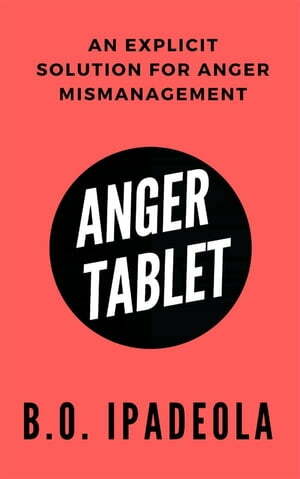 'Anger Tablet' offers an explicit solution to any form of anger mismanagement. The tablets are packed up after being strictly subjected to various tests in diverse anger environment and conditions. Thereby, branding the tablets as one, capable of neutralizing any form of temperamental disorder or any anger defects.